If you work in the fast-paced world of emergency medicine, traveling to weekend courses to learn emergency ultrasound is costly, inconvenient, and fails to provide sufficient training on how to scan pathologic conditions. 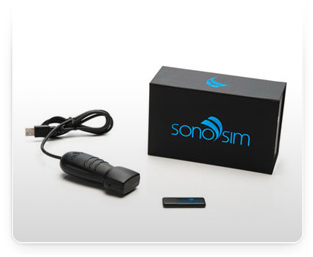 Now you can learn emergency ultrasound anytime, anywhere with the SonoSim® Ultrasound Training Solution. 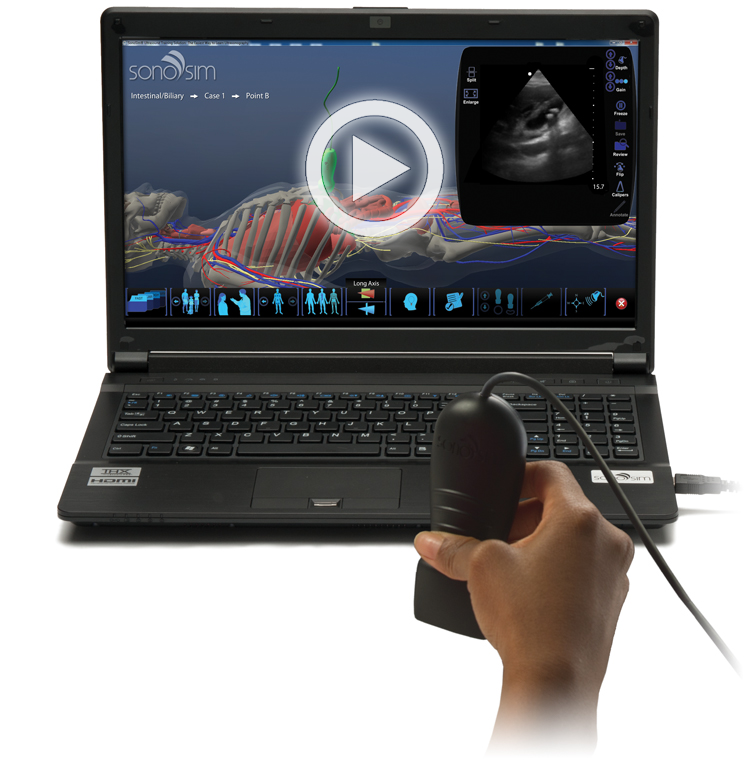 Compatible with Windows and Mac, the SonoSim® Ultrasound Training Solution features a USB-powered sensor that plugs into your laptop and instantly transforms it into a bedside ultrasound scanning experience. The SonoSim® Ultrasound Training Solution features over 1,000 actual patient cases with real pathologies for an unparalleled hands-on emergency ultrasound training experience. 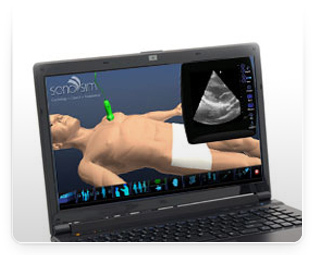 Personalize your training by selecting courses from the expansive content library in the online SonoSim® Store. Hands-on emergency ultrasound training, engaging didactic courses and real-time knowledge assessment are delivered in a refreshingly simple, convenient, and easy-to-use way. including Ultrasound CME credits or computer requirements, at sonosim.com/our-solution. Click Now hire someone to write my personal statement.